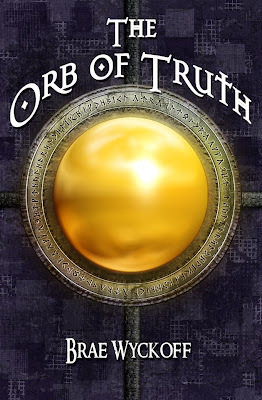 Voted #1 BEST fantasy book under the radar! Voted #1 Best Christian Sci-Fi/Fantasy Book! 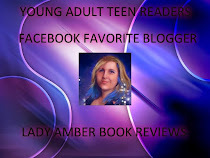 Voted #1 Best Indie Fantasy Book! Brae Wyckoff was born and raised in San Diego, CA and is working toward a Psychology degree. 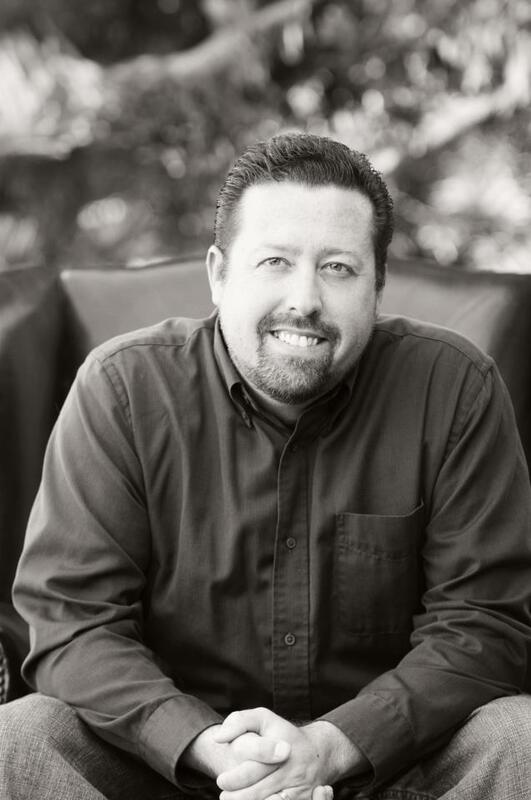 He has been married to his beautiful wife, Jill, for 20 years, and they have three children; Tommy, Michelle, and Brittany. He has a beautiful grandson named Avery. Brae has been an avid gamer since 1985. 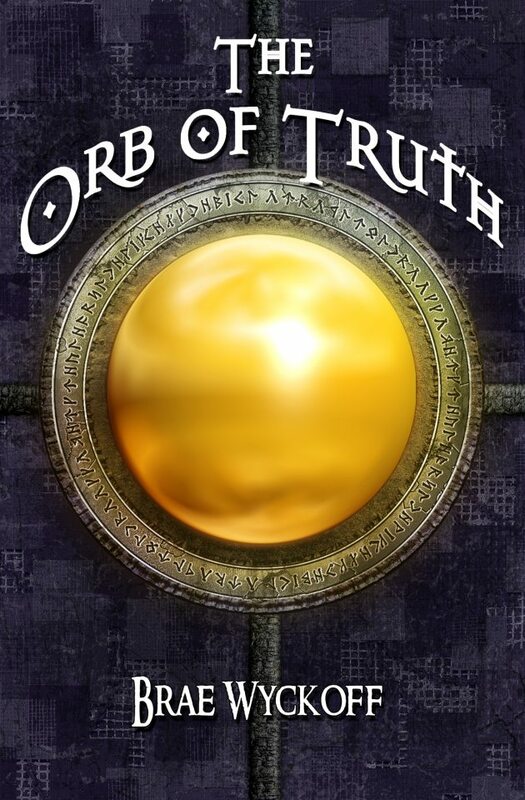 His passion for mysterious realms and the supernatural inspired him to write The Orb of Truth, the first in a series of fantasy action adventures. 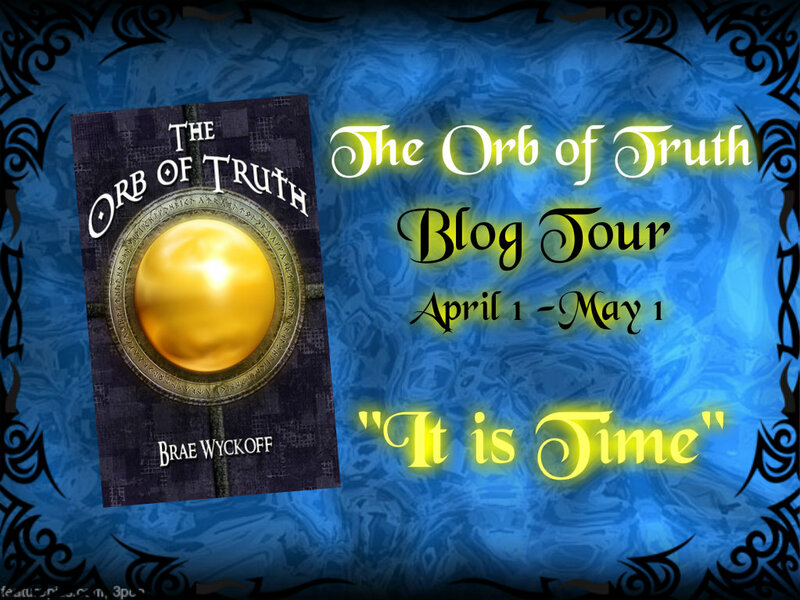 Brae describes The Orb of Truth as a cross between the Lord of the Rings and the Wizard of OZ where you will be swept away into a magical land of Dwarves, Elves, and Halflings. Its leaves were like clear glass, and when the sun broke the horizon to announce the new day, a kaleidoscope of colors danced, dazzling the people who had gathered. It stood twenty feet tall, a glorious beacon of light, attracting all in the vicinity. Silver and purple woven wood harmonized to form the base, stretching up and then gracefully out. Hundreds of branches waved gently in the breeze, causing the crystal petals to chime, creating a beautiful chorus, like angels singing, harkening those with ears to hear. On this day, the Tree was found on a grassy hill overlooking a small village. Residents of Brook Haven slowly emerged from their dwellings and began to assemble. The crowd of men, women, and children swelled until the entire community formed a half circle around the base of the knoll. None would approach the Tree any closer. A man—carrying his sick child, pale as snow—broke through, streaks of tears running down his cheeks. “Please help me,” he whispered as he laid his boy on the grassy slope. He lowered his head and grew altogether quiet for a moment, not noticing another petal falling. Then his posture and demeanor slowly changed. He turned and faced the hushed crowd of onlookers, but looked lighter and freer. Whatever burden had been bothering him had clearly lifted as he trotted off back to their town; another petal descended. More people brought requests before it, and throughout the day a leaf would fall for each granted miracle. Finally, the brilliant, golden light of the setting sun illuminated the relic with a blinding halo. The people shielded their eyes from the intensity, and within seconds the aura dissipated, and the Tree, along with it, had vanished. Sheets of blustery snow swirled around the shallow cave entrance and the howling wind echoed within. A mound of white fur huddled in the back recesses for warmth. Hot breath escaped in uneven heaves from the several gathered creatures. The cold air whipped at their backs. Their faces were hidden from the elements. An intense light blared to life outside, followed by soothing warmth. The snow flurry settled and the wind calmed. A head popped up from the tangled fur, surprised by the phenomena. The large, rounded white pupils of the Yeshi reflected the sparkling petals of the Tree of legend. The lumbering, beast-like creature turned and fell to his knees before the amazing spectacle, bowing repeatedly. After years of suffering turmoil in these harsh mountains, never daring to hope the Tree would come so far to aid them, it had arrived. From this day forward, his clan would never be the same. 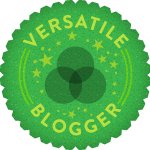 Thank you for spotlighting this great author, and fabulous man.